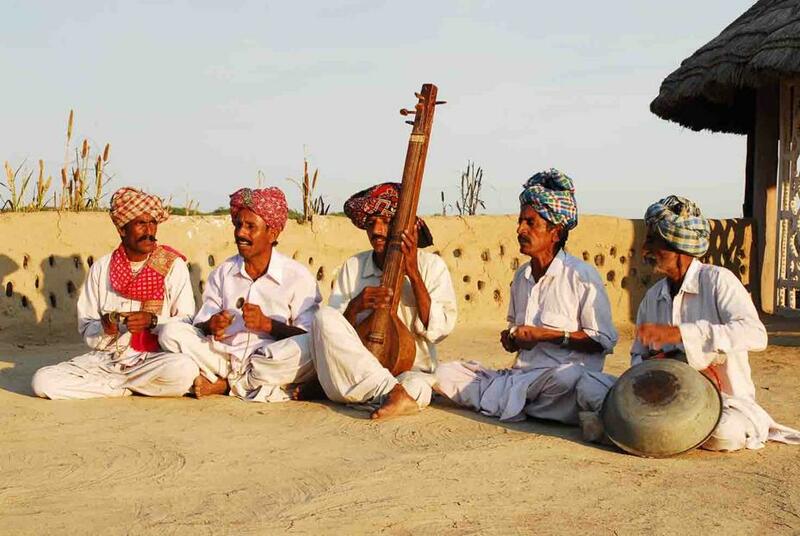 Historically, the tribes which came to Kutch from Sindh, Pakistan, Persia, Africa, Central Asia and Europe brought its own culture and music which over the years have given a unique identity to Kutch. There are roughly 40 different types of Kutchi folk music. Dastaan music, for example, is an ornate form of oral history that through poetry transmits a system of values from one generation to the next. The jodia pawa, meanwhile, is a double flute popular among the Muslim cattle herding communities and requiring extraordinary breath control. 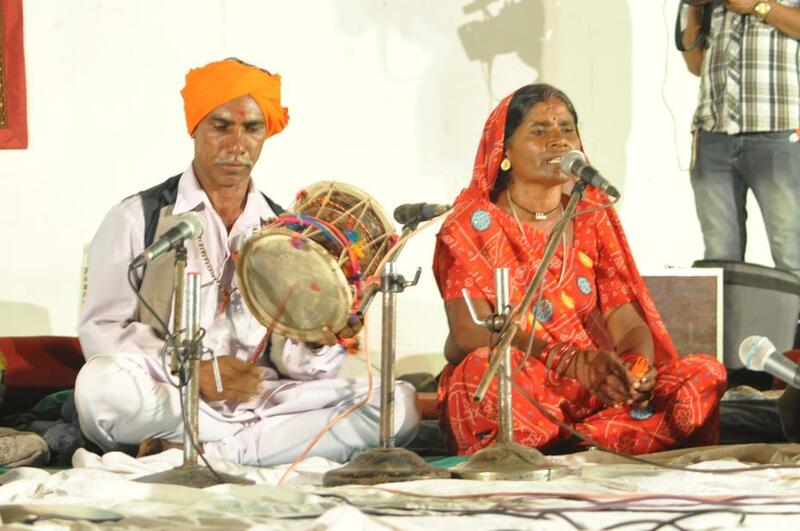 There are dozens of other instrumental and vocal styles – often highly culturally specific – that together combine to give Kutch a distinct pluralistic folk music heritage. 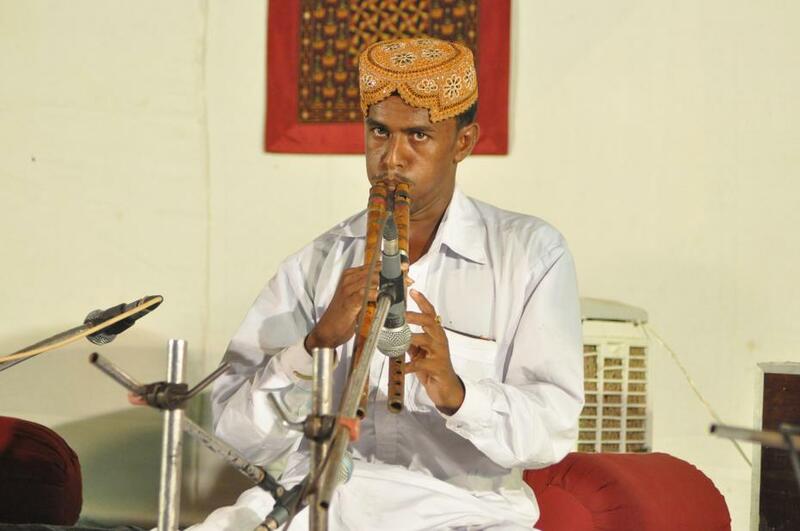 Despite the region’s strong musical tradition Kutchi folk music has been in decline for a variety of different reasons. The partition of India in 1947 split the Sindhi community across national boundaries, threatening that culture’s sustainability.The decreasing demand for traditional folk music among Kutchi audiences has, in turn, marginalized many musicians. Lacking an interested audience many musicians are forced to turn to other work in order to sustain themselves and their families. For many this means leaving the music tradition behind altogether, as the time required to earn enough for basic living expenses prevents them from performing or teaching the music to a younger generation. The musicians that remain face problems, too. There are few left. They are not organized. They negotiate for performances independently with middlemen, resulting in exploitation and creating unhealthy competition. They have little practice time. They are often unaware of or unable to access government music promotion schemes and opportunities. They live in remote villages and have little access to a listener market. They struggle to acquire professional skills and performance capabilities. Female folk singers are restrained by patriarchal norms and have few opportunities to learn or engage in their craft. Younger music students suffer from an oppressive, hierarchical relationship with their teachers. Given all these challenges, there is little incentive – financial or communal – for a younger generation of musicians to take-up the tradition.